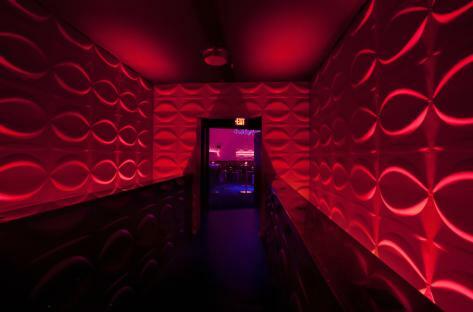 Experience the most sophisticated nightclub you have ever seen. 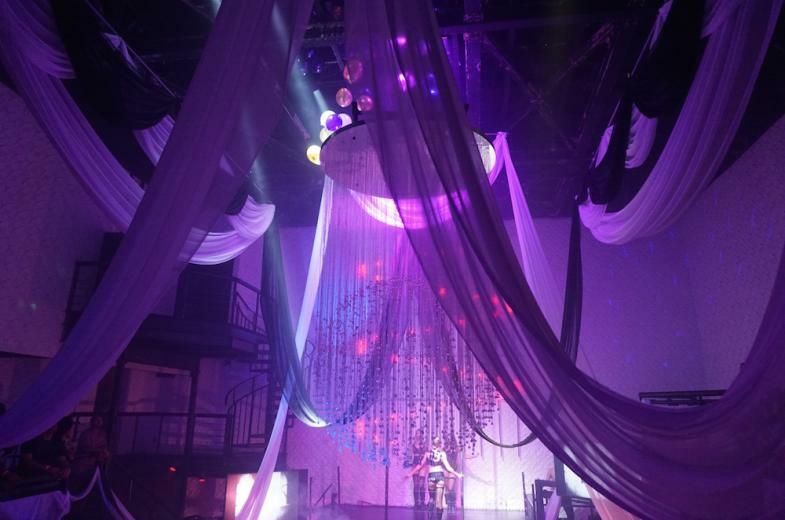 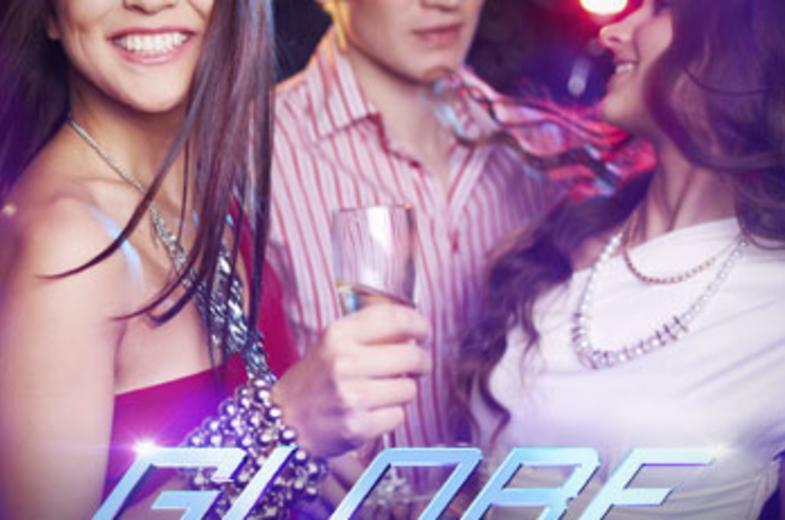 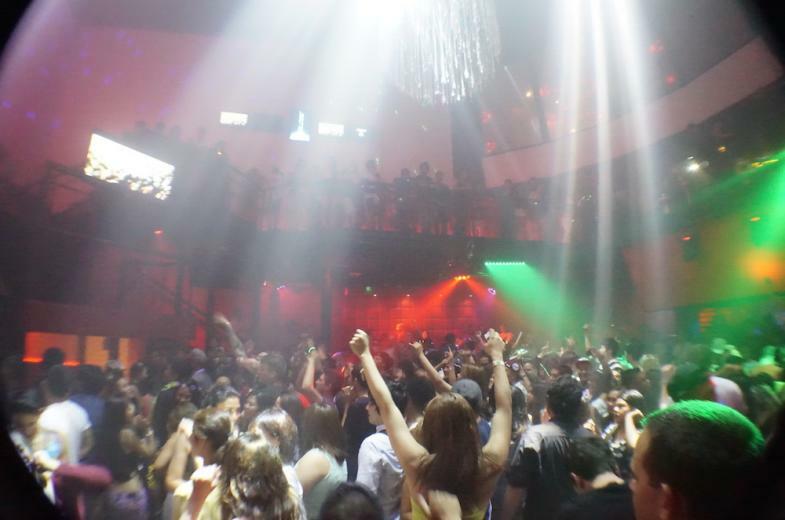 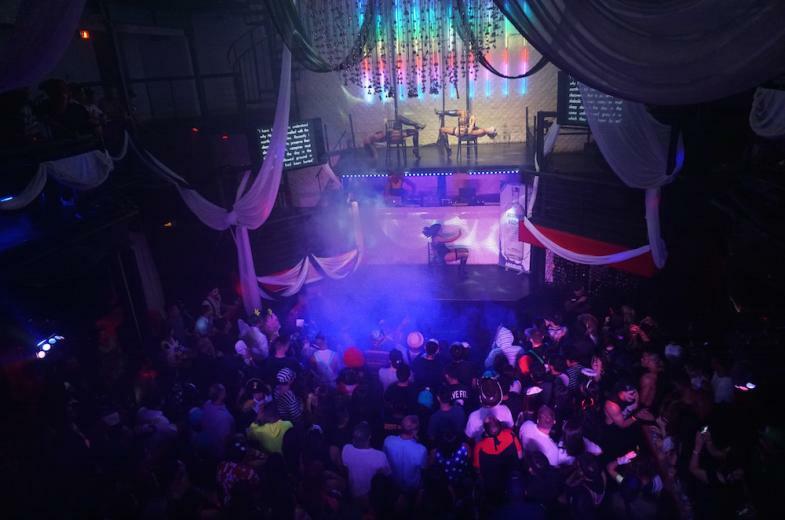 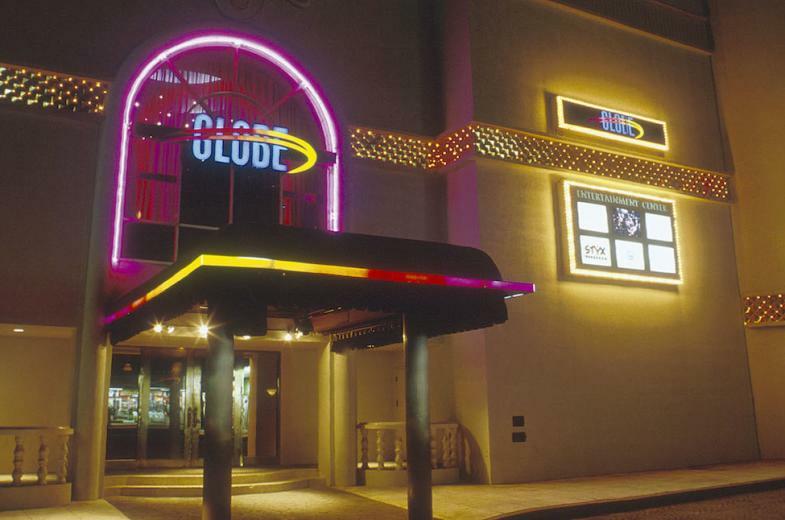 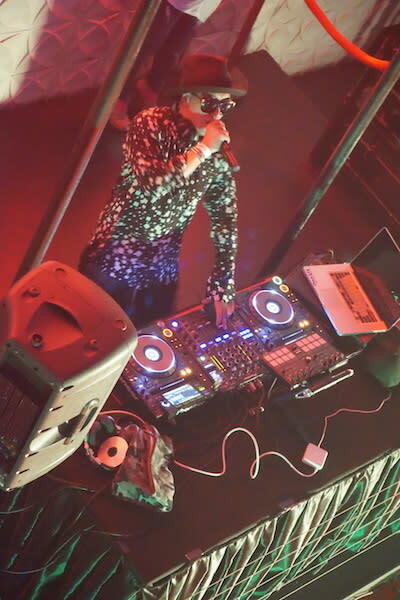 It’s Guam's largest and most popular club, Globe. Dance the night away to an incredible light and sound show. 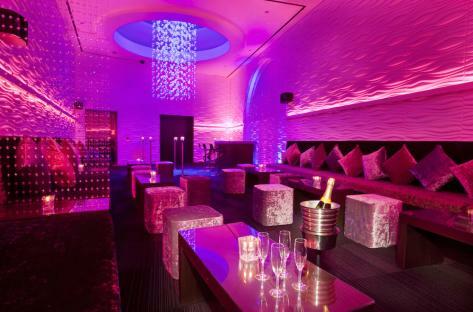 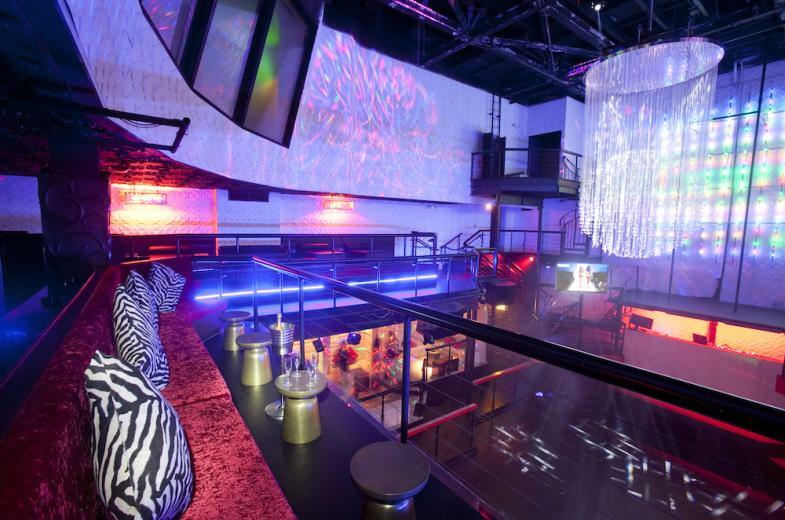 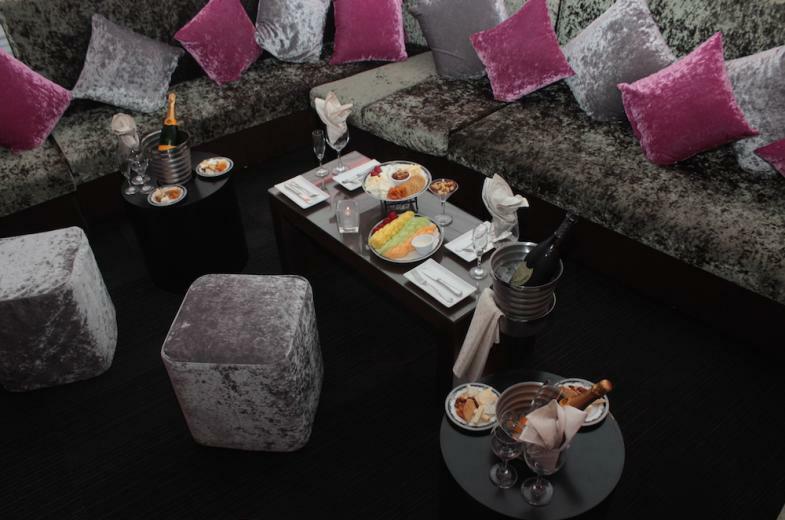 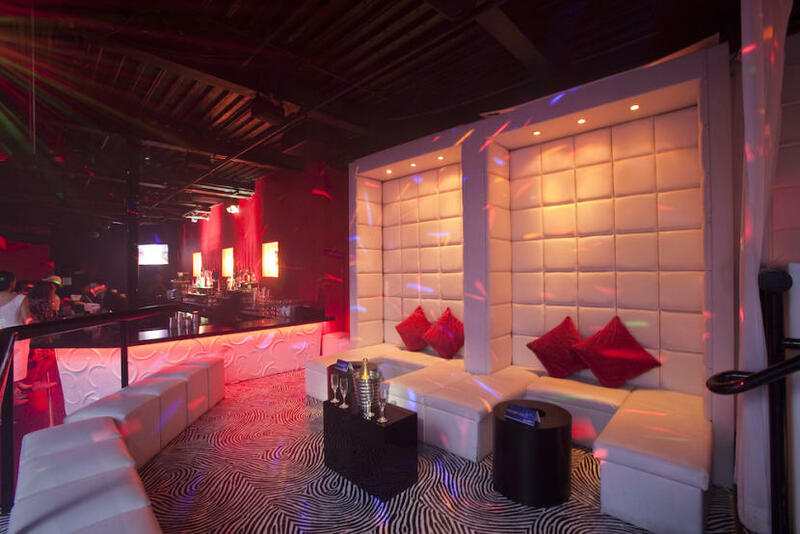 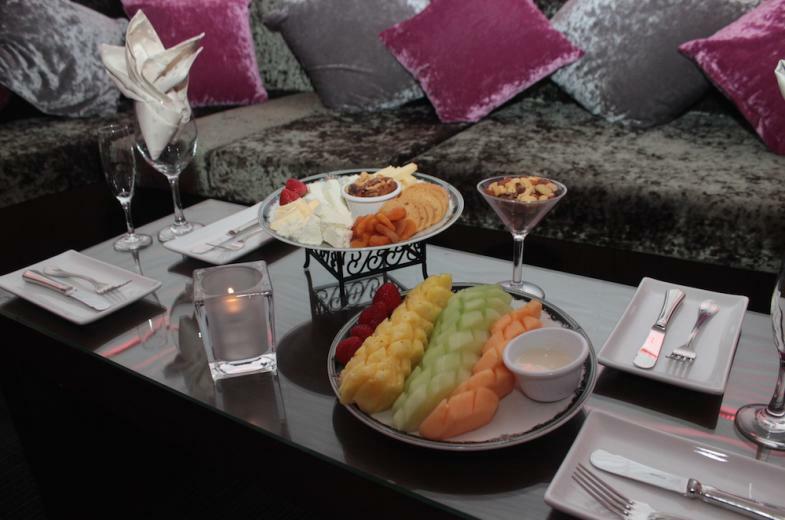 Enjoy VIP areas with premium bottle service, guest DJs, and its where the hottest local and tourists meet and mingle. 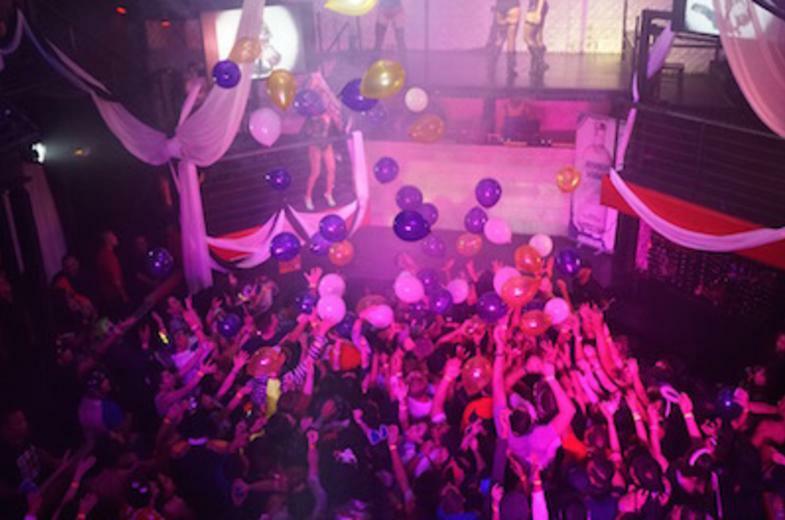 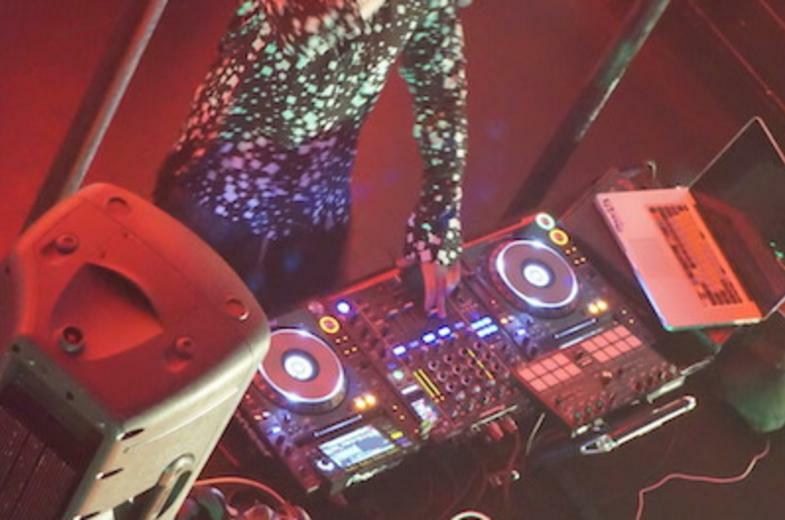 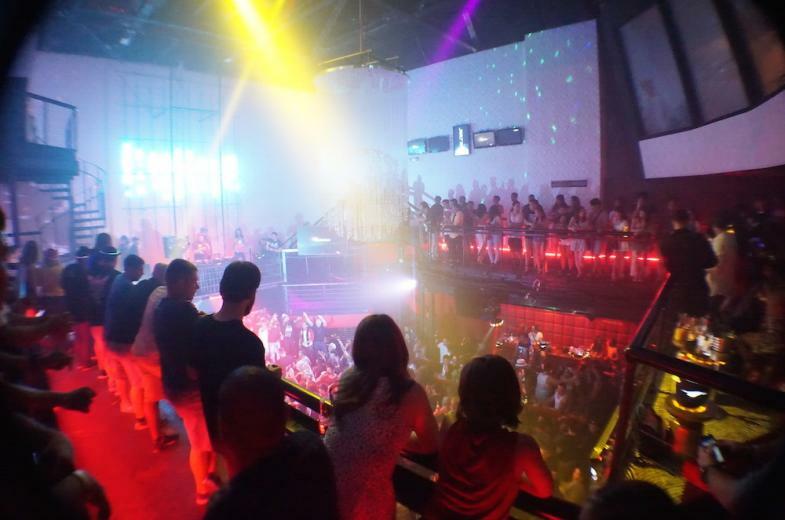 Get wild at Guam's number one and only multi-level club. 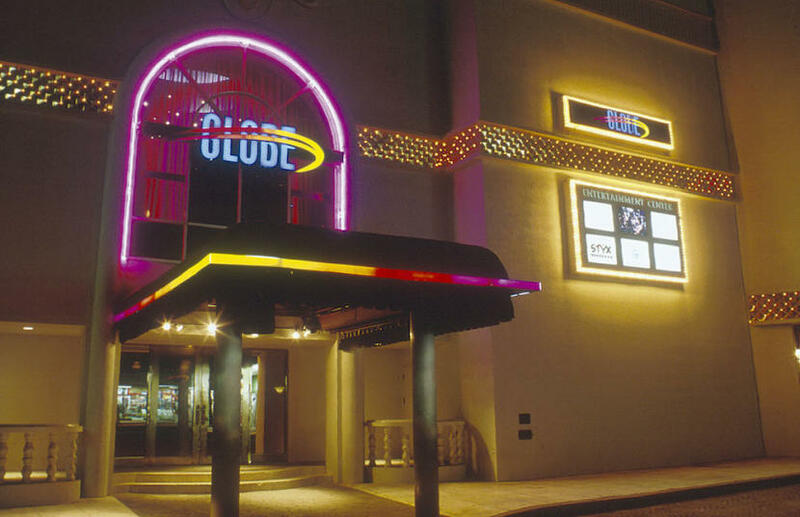 Globe, located in the heart of Pleasure Island.